It is H1B season right now and in the midst of the Comprehensive Immigration Reform Bill there has not been much talk for reforming the H1B Cap and some of the detailed rules revolving around H1B extensions and H1B Transfers. An H1B visa allows U.S. employers to employ foreign Professionals with the equivalent of a U.S. Bachelor’s Degree or higher to work in a position related to the educational background. For example, someone with a Master’s Degree in Engineering could work in a field related to engineering, however if the same candidate were to apply for a job as an accountant, it likely would not be approved for an H1B as the academic background is not related to the job. Congress allots 65,000 U.S. Bachelor’s cap and 20,000 U.S. Master Degree holders each year for H1B employment beginning on October 1. Once someone has been counted against the Cap mentioned above, they can work on H1B for up to 6 years in total. The first H1B is usually granted for a 3 year term and it may be extended for a second 3 year term with the same employer, called an H1B Extension. The H1B rules allow for someone to transfer their H1B to a different employer within the 6 year period, called an H1B Transfer. It is very common for an Employer to sponsor an employee on an H1B visa or H1B status for an Employment Based Green Card. Most Employment Based Green Cards in the second preference (EB2) and all of the Employment Based Green Cards in the third preference (EB3) require Labor Certification or PERM. Generally the filing of the PERM before the Employee’s 6th year allows for an H1B extension beyond 6 years under the American Competitiveness Act of the 21st Century (AC21). 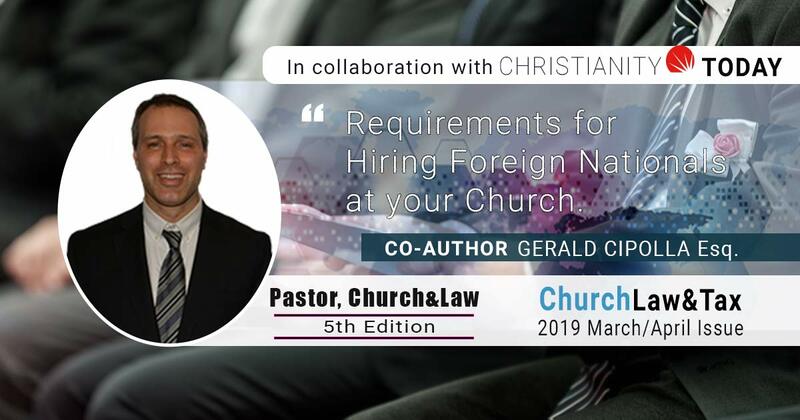 Due to retrogression (backlog in Employment Based Green Cards), the rules for extending H1B status beyond 6 years become very convoluted and detailed causing much confusion for Employers, Employees, and some inexperienced Immigration Lawyers as the rules are constantly evolving. In a normal economy, too much demand for too few H1B visas – there is a frenzy on April 1 to file for Cap subject H1B visas for employment beginning on October 1. For example, in 2007 USCIS received 150,000 petitions in the first couple of days of April for the precious few available 65,000 Regular H1B visas and 20,000 Master’s Cap H1B visas. For essentially 85,000 available H1B visas, almost an equal amount of employers and employees will be turned away. What do these employers and employees do? Unless there is a special visa category that will apply to their situation, the general answer is either school on F1 status or wait until next year. My suggestion is eliminate the arbitrary caps and let the free market determine the amount of H1B visas each year. For example, in a terrible job market such as 2009/2010 in the midst of the sub-prime banking collapse, it took until December 2009 (over 8 months) for the H1B visa cap to be exhausted. In other words, what is the point of having an H1B cap when the market can regulate itself. If an employer is willing to incur the costs of hiring an overseas worker and are willing to pay them above the prevailing wage, why arbitrarily impose a cap. The market is the best determinant of how many available H1B visas are needed. Eliminate arbitrary caps on Employment Based Green Cards – As mentioned in previous articles, the wait time for an EB3 Green Card from India is currently 11 years and EB2 category is approximately 9 years. For China an EB3 wait time is currently 6 years and 5 years for an EB2. This is called retrogression If most people currently in retrogression are on H1B, then most need to deal with the extremely complicated and stressful AC21 rules. There are simple solutions such as eliminating the arbitrary cap. If Congress is concerned about too many permanent residents at one time, perhaps place a requirement where someone must be on H1B for a period of 3 years before applying for permanent residence. This is just one simple suggestion, I am sure there are more elaborate concrete ideas. President Obama recently made it known that he has a Comprehensive Immigration Bill in case Congress is unable to pass Immigration Reform. I have read President Obama’s plan, unfortunately it does not address the H1B and Employment Based Green Card issues mentioned above. Clearly it cannot be called a comprehensive plan if these important issues are not addressed. I would urge the President, Senate, and House to take these issues into account. America is a magnet for skilled workers but we need mechanisms to enable skilled workers to be able to get to the US, stay in the US, and contribute to the US.